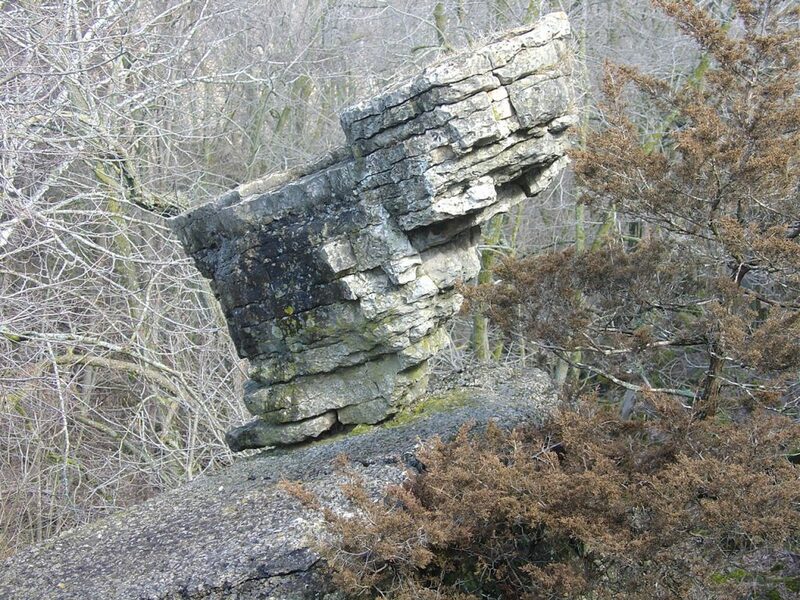 The Oakfield Ledge is part of the Niagara Escarpment running from Illinois, through Wisconsin's Door Peninsula and forming a curve ending up at Niagara Falls a distance of over 230 miles. The thickness of the rock varies but in some places is 800 feet thick. The Ledge is home to the second oldest native forest in North America with a white cedar tree estimated to be 1200 years old. Over 50,000 bats hibernate at the Neda Mine south of the Town. 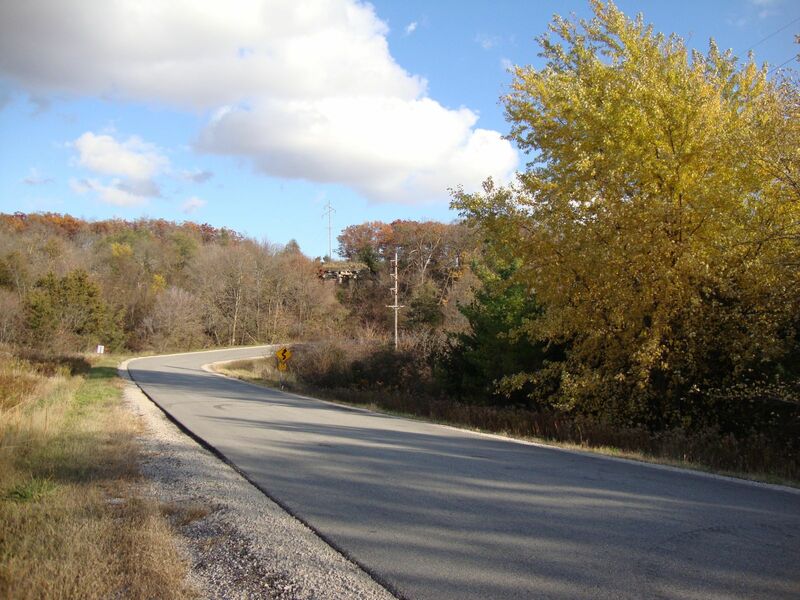 The visible section in the Town of Oakfield runs about 5 miles along the east side of County B from the Village of Oakfield to the Fond du Lac/Dodge County Line. This is one of the most scenic parts of the Escarpment and is being protected in our Town from further mining and development by the Ledge Viewshed Area. The DNR owns two sections, one accessible from County Y just south of the Village of Oakfield and the other from Breakneck Road on top of the ledge. Both are open for hiking during daylight hours. There are no facilities and they are labeled as Scientific Preservation Areas. Because of its unique environment the "Ledge" contains many unique rock forms, wildflowers and other tree and plant species, with several items on the endangered species list. On top of the Ledge Niagara dolomite or limestone is mined for building materials and gravel. The rock was formed 420 million years ago when shallow, salt water seas covered this part of North America. The Niagara Escarpment corridor holds numerous clues to the past, including Native American petroglyphs, pictographs, and effigy mounds, some of which have been found in the Town.